They say home is where the heart is and our home is the number one place where we and our family can relax and feel safe 24/7. But it’s a tough world out there. Sometimes, we do not feel safe anymore even in our own home. Why? There are a lot of reasons. Sometimes, we just settle for the so-so quality of locks or most often than not, a lot of us lack knowledge when it comes to our lock system. Let's face it, that relaxing feeling can turn to worry and tons of stress with the absence of having high quality locks on our doors. Being able to securely lock our doors whether on our home or wherever is an option everyone deserves. 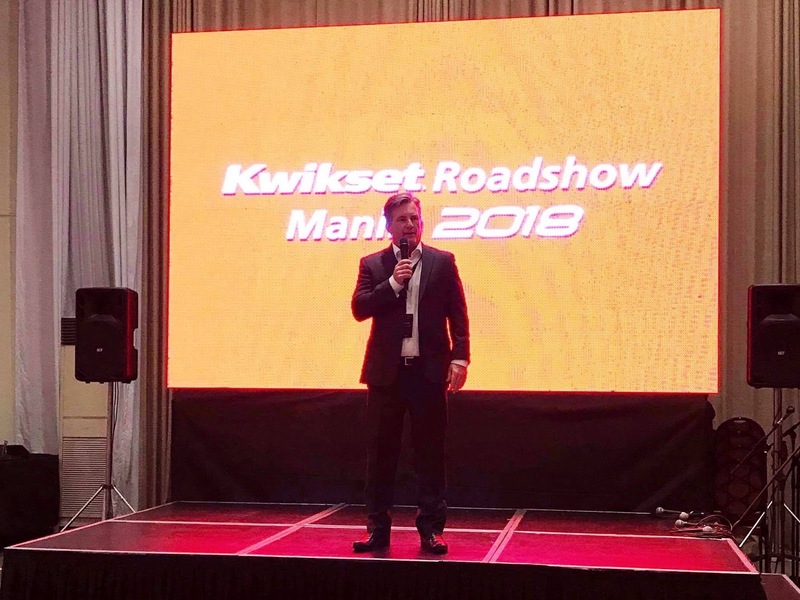 Last March 15, 2018, I was able to attend the Kwikset Roadshow Manila 2018 at the Blue Leaf Filipinas in Pasay City. At the roadshow, I further learned the importance of locks whether it may be in our home or wherever. Keypoints on the importance of door knobs and its safety features were discussed thoroughly. Everyone was welcomed by Dave Albert, Vice President and Managing Director of APAC Spectrum Brands Inc. He shared the company’s history and its commitment to impart innovative security features to homeowners and put customers' safety above all else. Locks aren’t a purchase we make every day. 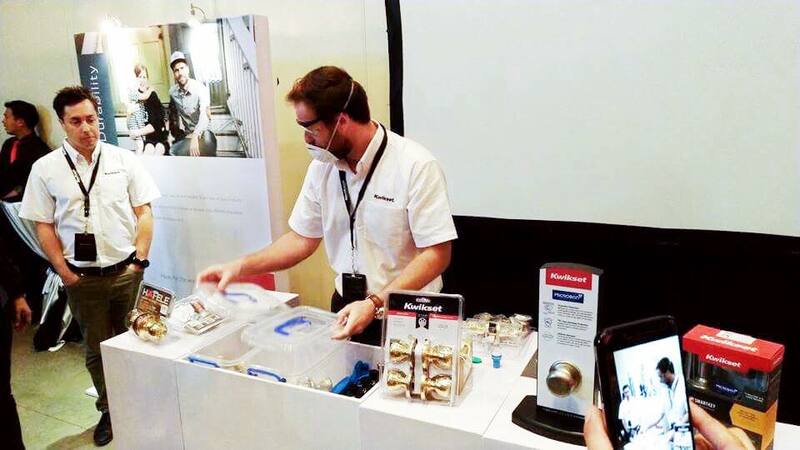 Kwikset, being the leading lock manufacturer in the world aims to educate Filipinos about the importance and safety features of door knobs. I was surprised and shocked upon hearing that Kwikset manufactures atleast 250,000 door locks per day. That's a lottttt to start with! 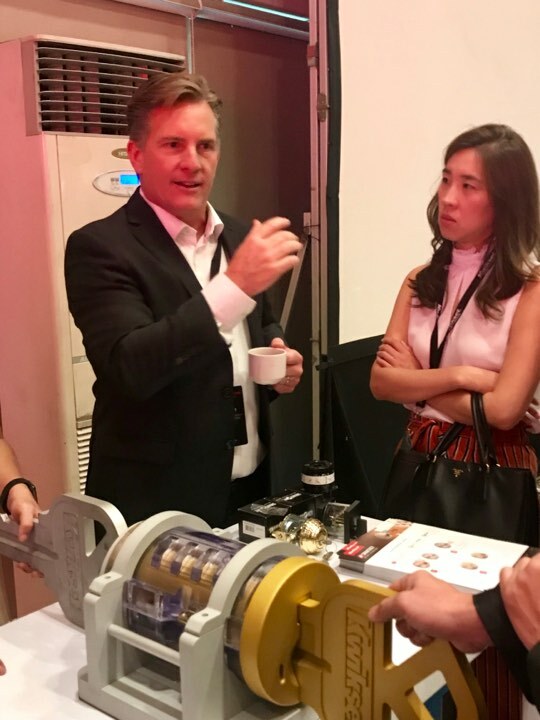 Dave Albert personally discussed different form of locks in the market that was presented to different booths at the event. During the Roadshow, we were divided into small groups. 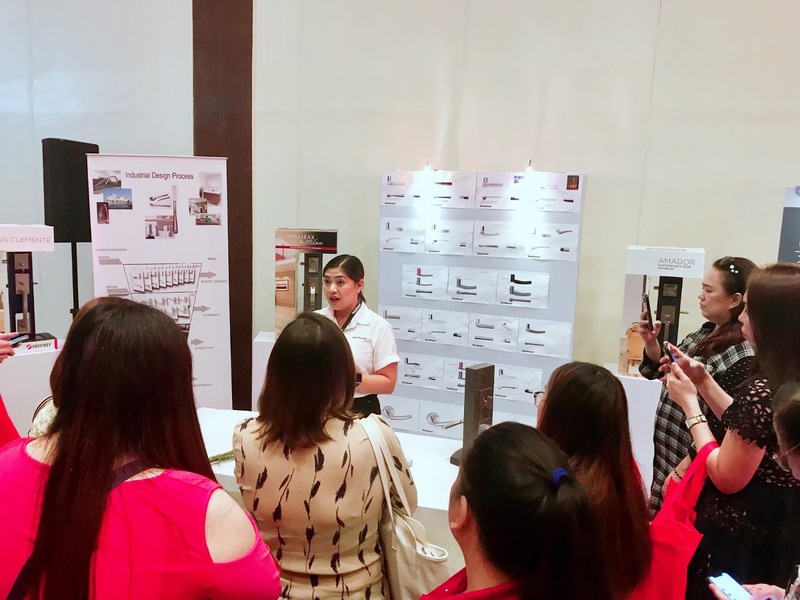 Each group was asked to visit three stations which involves demonstration to showcase features and innovations of Kwikset brand that promises Innovation, Style and Durability. 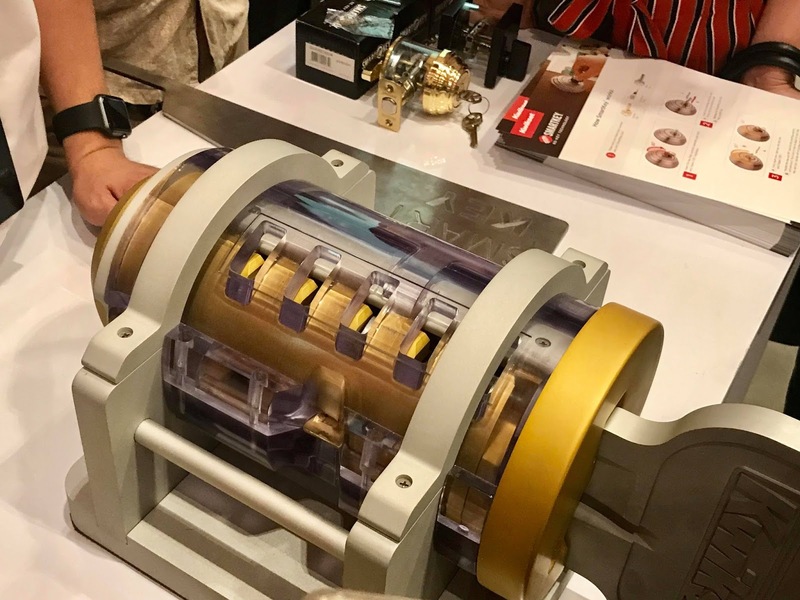 My group first visited the product station where Asia Sub Region Product Marketing Manager of Specterum Brands Inc., Alivin Tan, showed the difference of common deadbolt lock that most of Filipino’s use and Kwikset locks. 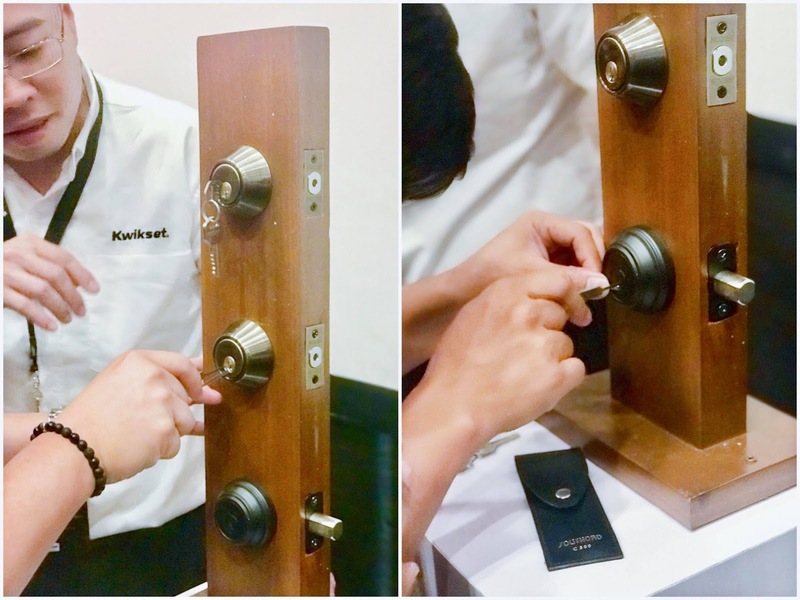 The participants experienced first-hand how easy it was to pick a lock on the deadbolt lock and witnessed how Kwikset locks worked wherein not a single person succeeded in attempting to open it. It is sad to note that we think our premises have adequate protection, only to discover that we were wrong after a break in occurs. This is an unfortunate truth about the world we live in. :( I know, nakakatakot na talaga! That's why this Kwikset Roadshow is such an eye opener. 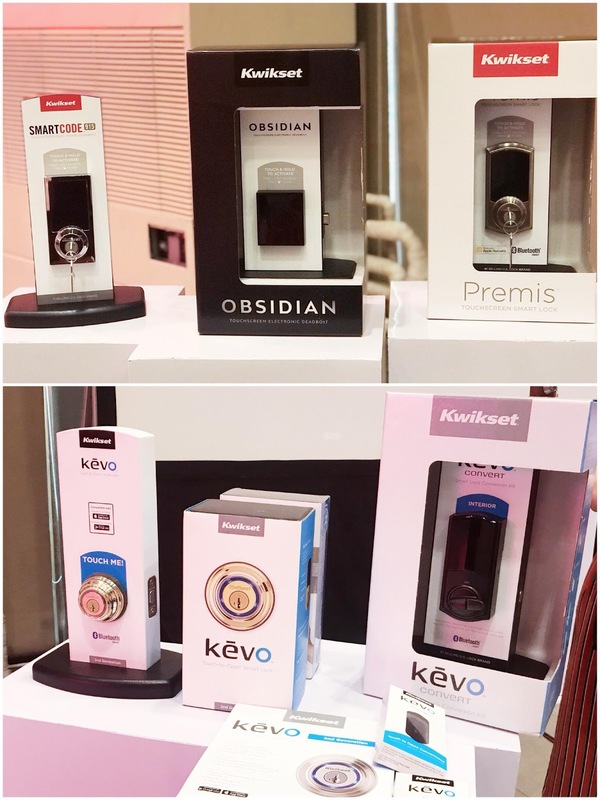 It was also explained that from the traditional key-inserted deadbolt to the sophisticated touch screen that has an additional safety feature, it also has the convenient and easy to use Kevo™ deadbolt technology that turns your mobile device to a door key. 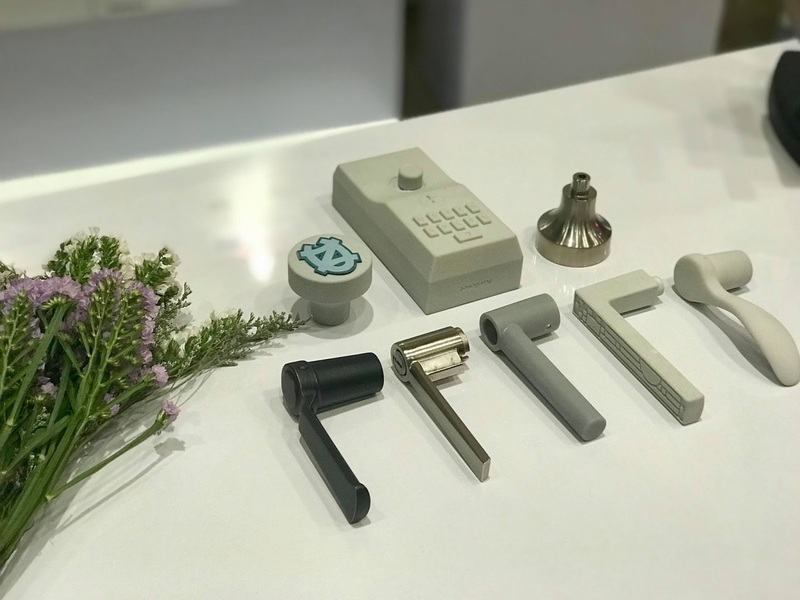 In the second area which is the Style Station— Kwikset products were showcased that they are crafted without sacrificing security for style. Kwikset showed the variety of designs and inspiration behind every door knob and lock from massive architectural structures like the Sydney Opera house to common household fixtures and materials. We learned how each lock and door knob was designed to fit any household. Some clay molds were provided that was used as an inspiration for the aesthetics of the Kwikset products. 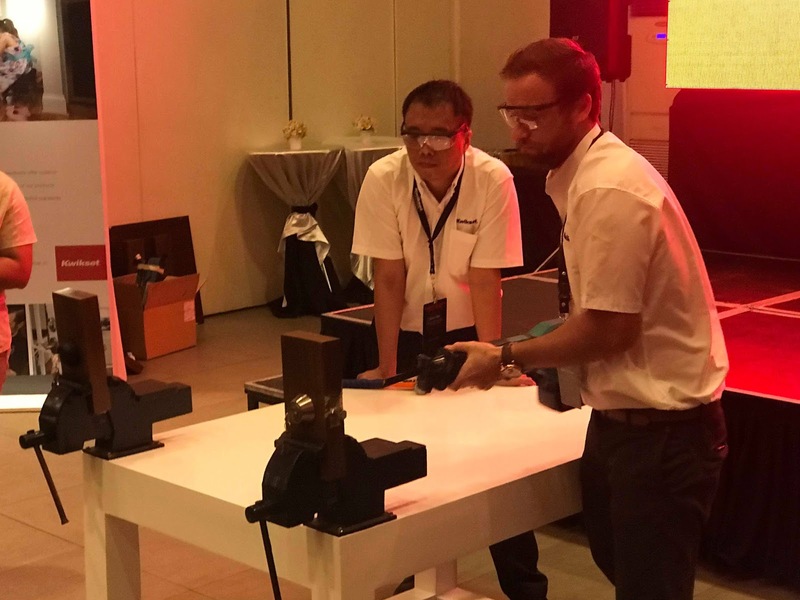 In the third area, Product Manager International for Kwikset, Kevin Sander, showed how every part of Kwikset products was made and tested to uphold the objectives of the brand and that was to provide safety to every households. Kwikset products are known to be the most durable, stylish, and the safest door knobs and locks in the market among its competitors. He showed us how durable Kwikset products are by soaking 2 door knobs in ammonia for 10 minutes. There was no sign of chemical damage from the the Kwikset door knob while the other brand already corroded. On the last demo where they already gathered everyone, they demonstrated and used an electric chainsaw and even asked volunteers to use hammer to destroy their product — and everyone was shocked! 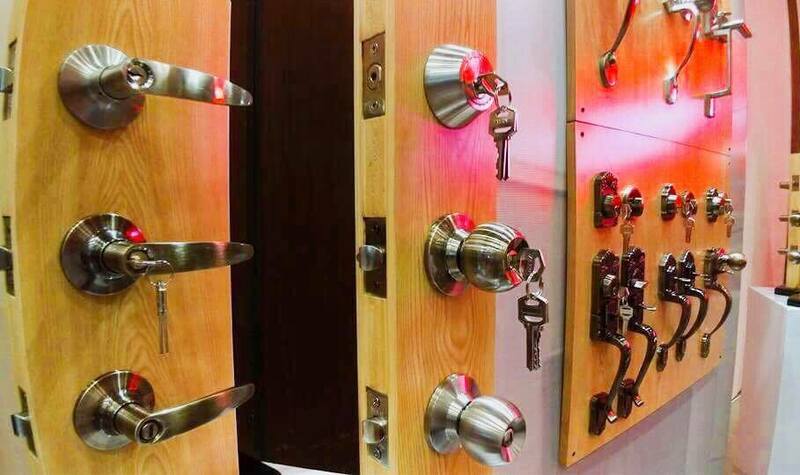 Not even a hammer or a chainsaw could affect the quality of their deadbolt which is really amazing! It clearly showed that Kwikset deadbolts offer superior security that could prevent any form of forced entry attacks. This is another reason why I am now even more convinced that Kwikset is such an innovative and quality brand. 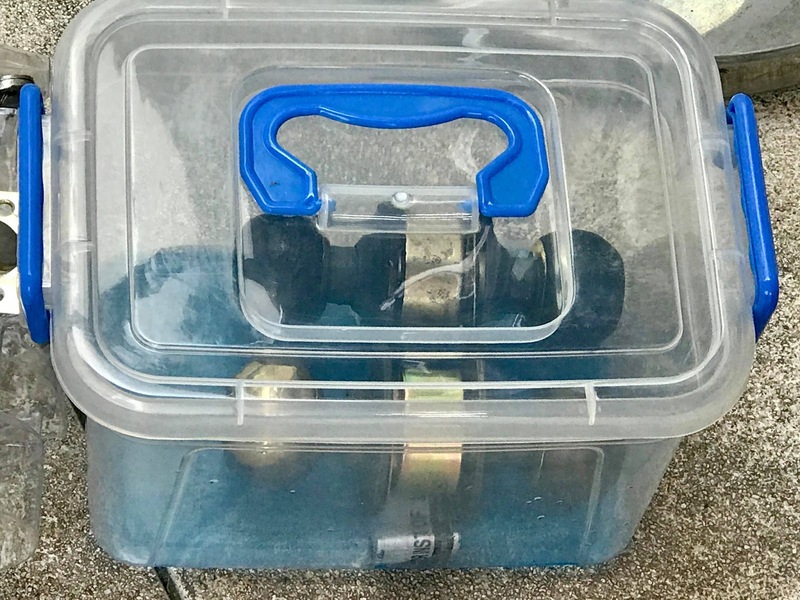 I know a lot of us understand the importance of locks, but if the one that you have in your household doesn't guarantee quality, then this greatly increases the likelihood of being robbed or trespassed. This is why it is very important that we have a reliable lock system in our homes or business so as to keep it safe and secure. Now that we know that even if there are no locks are the same, we should be wiser when it comes to our choices especially if it would be for our safety. With Kwikset locks, we get a product that's durable, flexible and aesthetically pleasing.